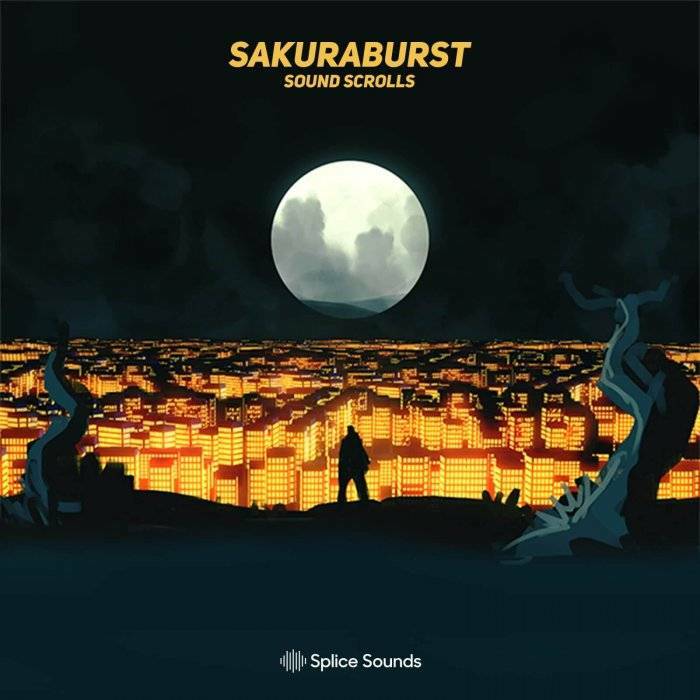 Sakuraburst’s sound design is unlike any we’ve had on the platform before. Distorted, glitchy, shattering sample manipulation meets synth work so carefully patched and intricately designed that it sounds like it was concocted in a laboratory. 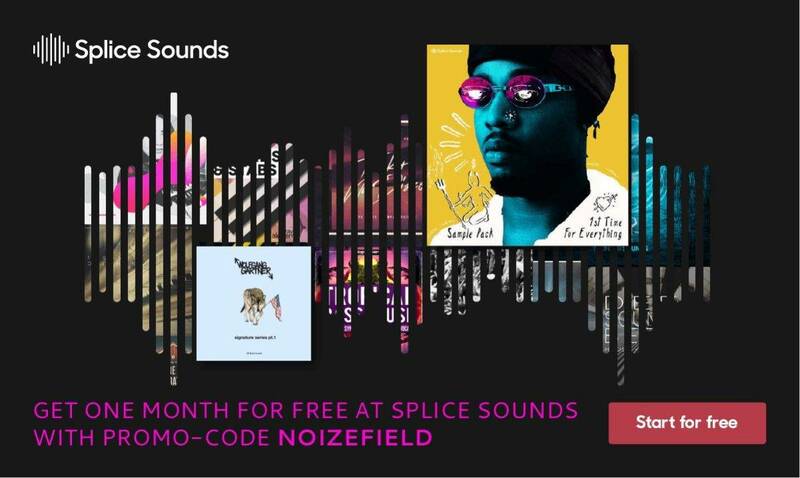 We welcome the unreal sound design work, alongside drums, 808s, foley, and FX in Sakuraburst’s newest pack for Splice.